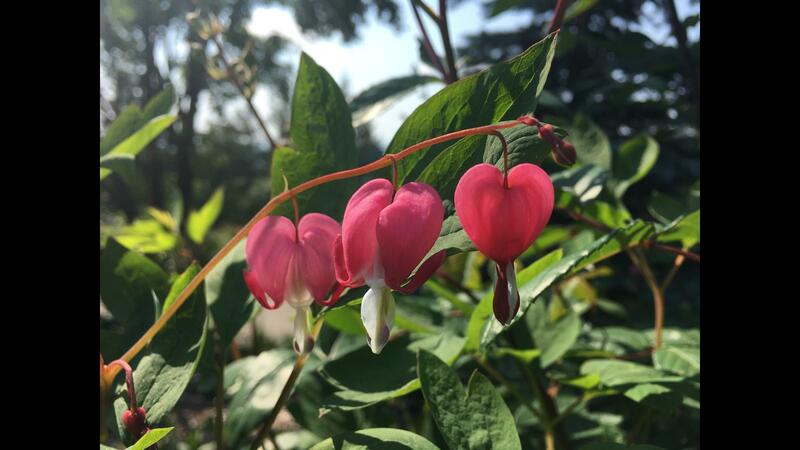 “Bleeding Heart” bush. Raw Image. iPhone 6+. Portland, OR.